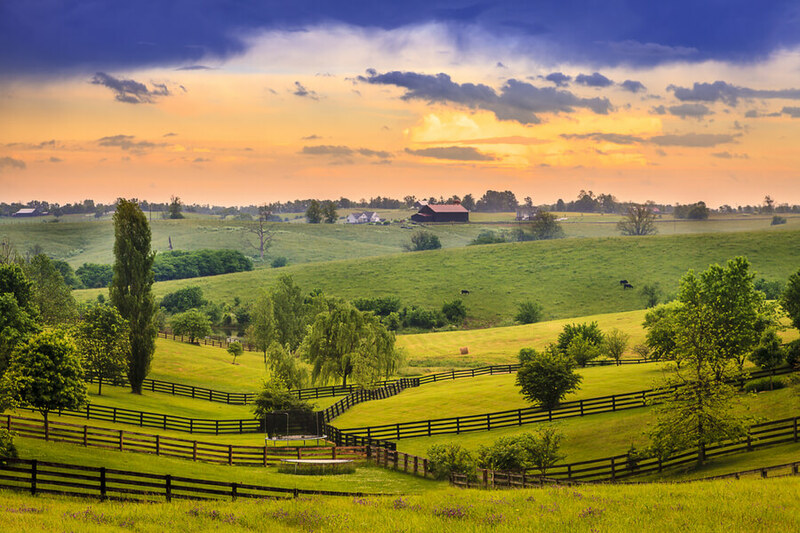 The Lincoln Trail Behavioral Health System is a facility situated in Radcliff, Kentucky that offers recovery services and treatments for both psychiatric issues and chemical dependency. The facility offers a comprehensive 28-day program for inpatients, a dual diagnosis with a 12-step based treatment, and medical detoxification services. Lincoln Behavioral Health has a track record of being an intensive facility. However, they do have a great number of patients recovering from substance abuse and stabilizing their mental health. Patients receive treatment through a 12-step program with a Big Book study as part of their recovery plans. Typically, adult patients are admitted for 28 days where they are overseen by personnel at all times. These patients cannot leave the facility unless it is a medical emergency, which is part of their lockdown system and constant care program. Lincoln Trail Behavioral Health is a wide, single-floor facility with a 140-bed capacity. The facility’s rooms are akin to dormitory rooms, with two beds, a writing desk, a sink, a dresser, and a private bathroom. If a patient is to be admitted at Lincoln Trail, he or she would have to share the room with another resident. Both men and women are put in the same unit, but patients who are recovering from substance abuse are segregated from patients being treated for psychiatric problems. However, the facility has only about sixty patients at a time, so incoming residents don’t have to worry about overcrowding. When it comes to food and feeding, Lincoln Trail Behavioral Health has a communal cafeteria that serves residents with three meals per day. Snacks and drinks are provided by the staff during snack times throughout the day. The Lincoln Trail Behavioral Health is a private detox facility that offers a 28-day therapy at $22,400 with no detox services and $28,000 if with detox. The facility has special offers for military personnel and their families; thus, both veterans and active personnel alike can benefit from their programs. The facility offers a special detox service for hearing-impaired patients. Aside from that, the Lincoln Trail facility itself contains recreational facilities on-site such as a swimming pool, basic exercise equipment like stationary bikes, treadmills, and weight sets, volleyball courts, basketball courts, ping pong tables, and video games among other recreational opportunities. These activities can fill in the patient’s time while in between doing their 12-step homework. As stated earlier, the Lincoln Trail Behavioral Health facility is a popular option for recovering military personnel and veterans. It is also in a convenient location since it is close to Fort Knox. Members of the military can avail services that are geared towards them such as psychiatric disorders (more specifically, PTSD) and substance dependency issues. Furthermore, Lincoln Trail also has specialized programs catered to the needs of adolescents and teens which are entirely different from an adult’s. In-house staff work in tandem with outreach staff to make sure these young people are receiving treatment and are stabilized both in their home and at school. Lastly, there is also a specialized program for young girls who have been sexually abused, called the Willows Program. At Lincoln Trail, girls between 9 and 17 years old are treated for trauma and psychological damage for a span of 3 to 6 months. Child psychiatrists and counselors work together with these children so that they can recover from the emotional impact of the abuse through outpatient programs. Chuck Webb has more than 39 years’ experience in behavioral health services, including almost three decades of experience at a CEO or administrative level. He is a graduate from the University of Louisville School of Business. Chuck has been with the Lincoln Trail Behavioral Health System since the start of 2001 and has been overseeing programs for adults, military personnel, and adolescents. Since April 2008, Dr. M. Wasim Sajid has been an important part of the psychiatric services provided by the programs offered at the Lincoln Trail Behavioral Health System. He holds a psychiatry certification for children, adolescents, and adults, from the American Board of Psychiatry and Neurology. Dr. M. Wasim Sajid previously served at various psychiatry foundations at the University of Florida, including the Division of Adult Psychiatry, and the Adolescent Psychiatry Fellowship Program. He also holds a membership at the American Psychiatric Association.